Charles Wilson is being held on $3 million bond. 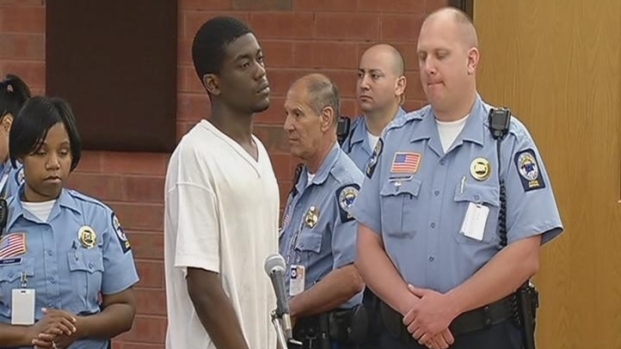 A Hartford teen accused of killing a 74-year-old man outside a Hartford market was charged on Tuesday in the death of a convenience store clerk in Manchester. Charles Wilson, 18, who is accused of shooting and killing Andrew Igida, 74, outside Hot Corner market on May 30 admitted to shooting Aurang Zaib Sahi, 36, on May 22, police said. He is being held on $3 million bond. Sahi was working at a convenience store on Hartford Road when he was shot, police said, and later died at the hospital. Police said Wilson tried to rob Igida because he didn't have enough money to buy liquor but have not provided a motive for Sahi’s death. The teen arrested in the murder of the 74 year-old-man in Manchester, is also facing an arrest for the murder of the convenience store clerk in Manchester. Wilson, who is a ward of the state even though he is 18, appeared in court last Wednesday on charges related to Igida's death. He was being held on $1 million bond but that was increased to $3 million. He is due in court on Aug. 15 to face charges in both cases. "A lot of people couldn't believe it. They came into the store and cried and teared up for this guy because he was so nice," Saleem Daig, of Manchester, said. Sahi had two small children and his wife is pregnant. 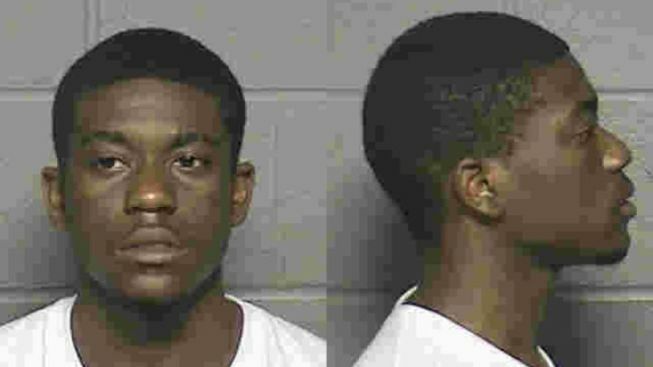 Hartford police had previously charged Wilson with murder, first-degree robbery, first-degree assault and other charges.